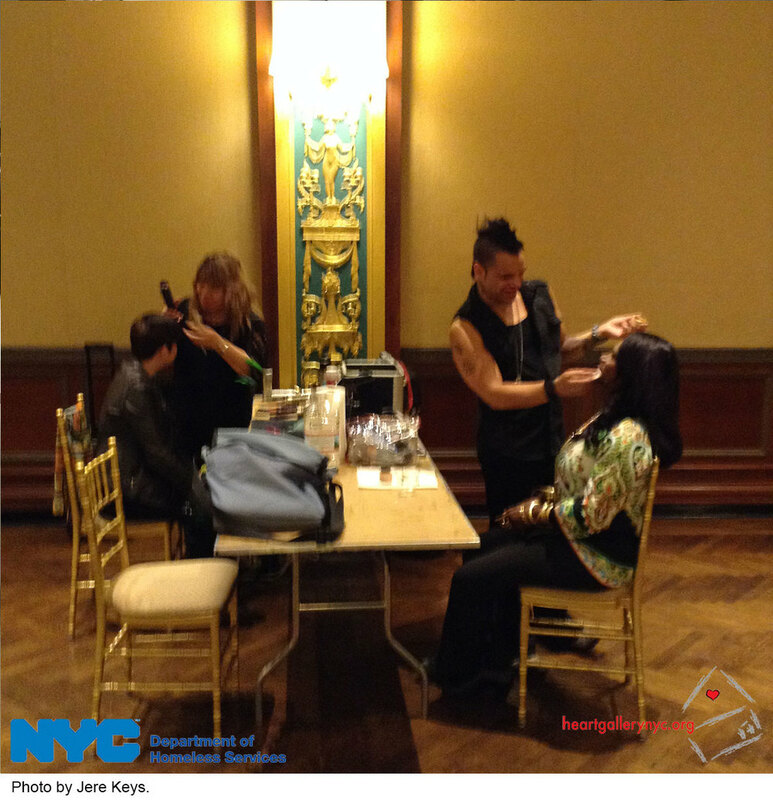 NYC Department of Homeless Services, in cooperation with the New York Public Library, presents Homeless Services Community Outreach Day on Saturday, January 23 from 10:00 a.m. to 4:00 p.m. on Saturday, January 23 at Tompkins Square Library, 331 East 10th Street in Manhattan. 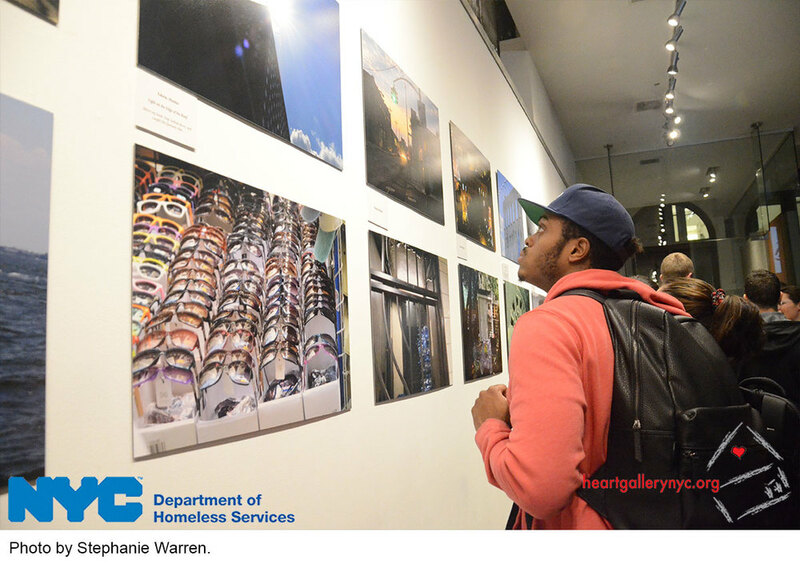 In addition to providing access to homeless services and resources, the event will also mark the opening of a month-long display of Through the Eyes of the Homeless, the groundbreaking exhibit featuring the artistic photography of homeless or formerly homeless photographers capturing New York City as they see it. 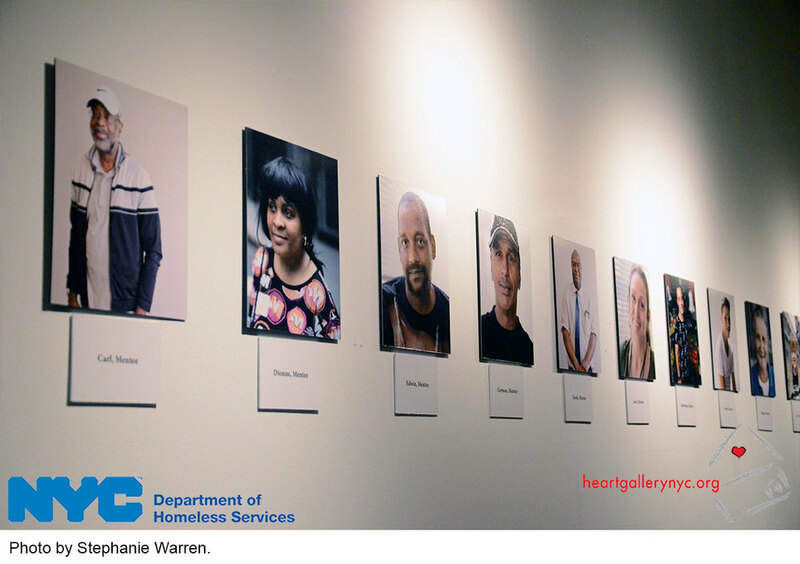 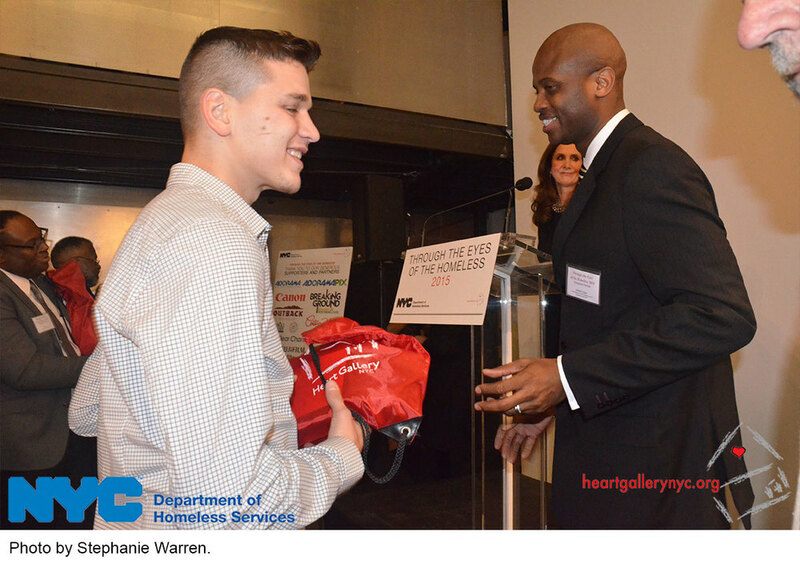 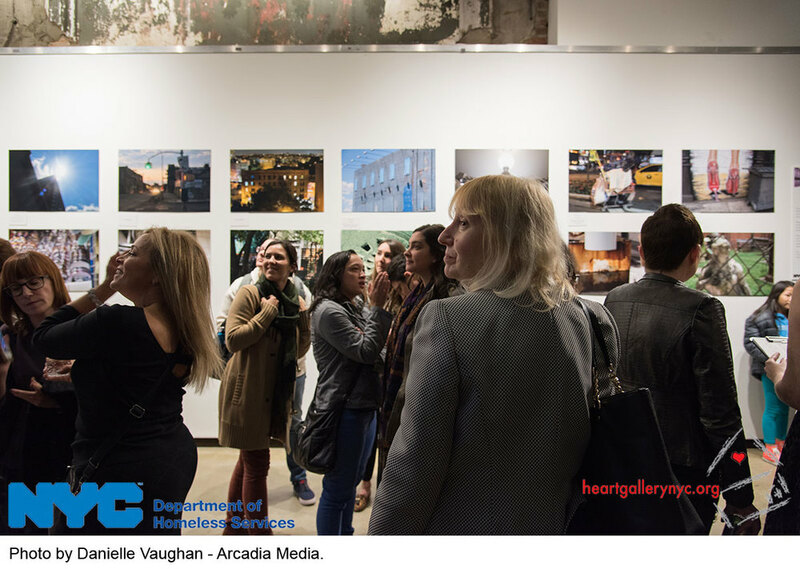 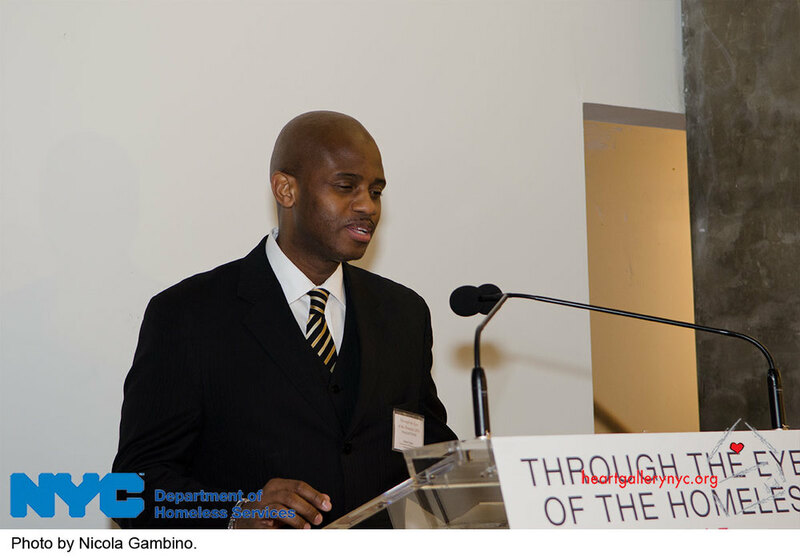 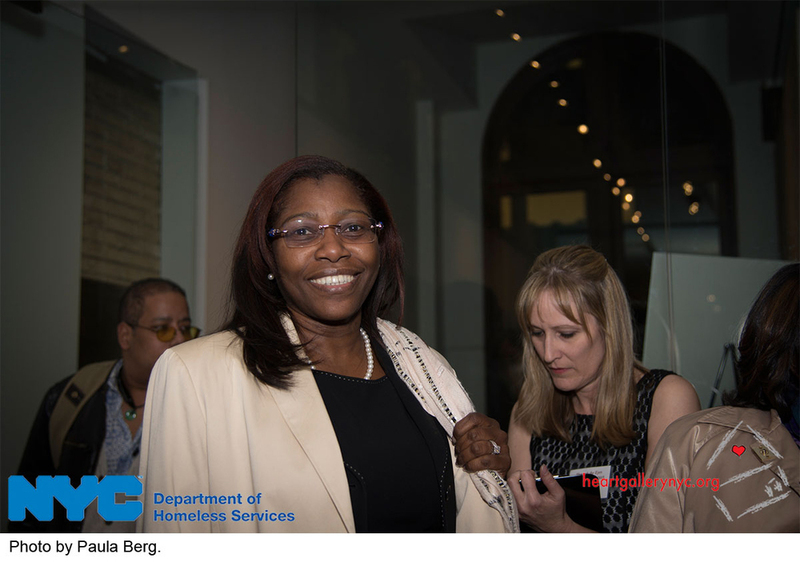 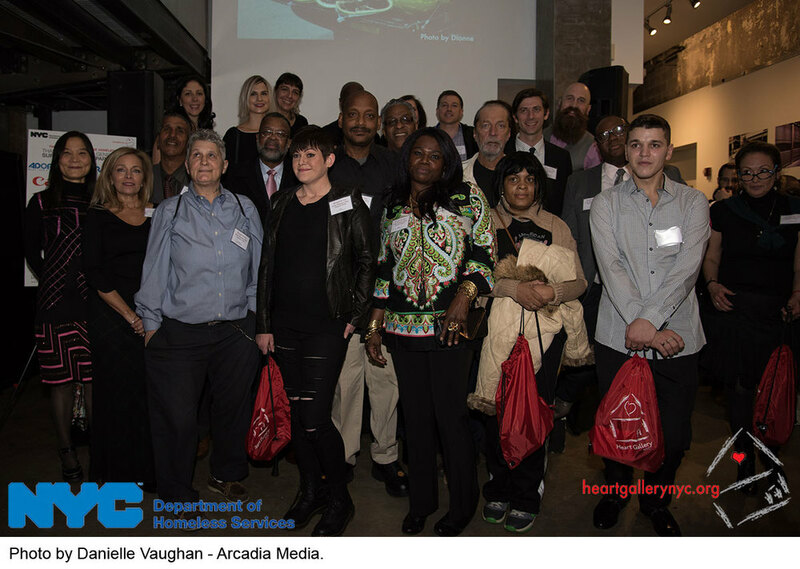 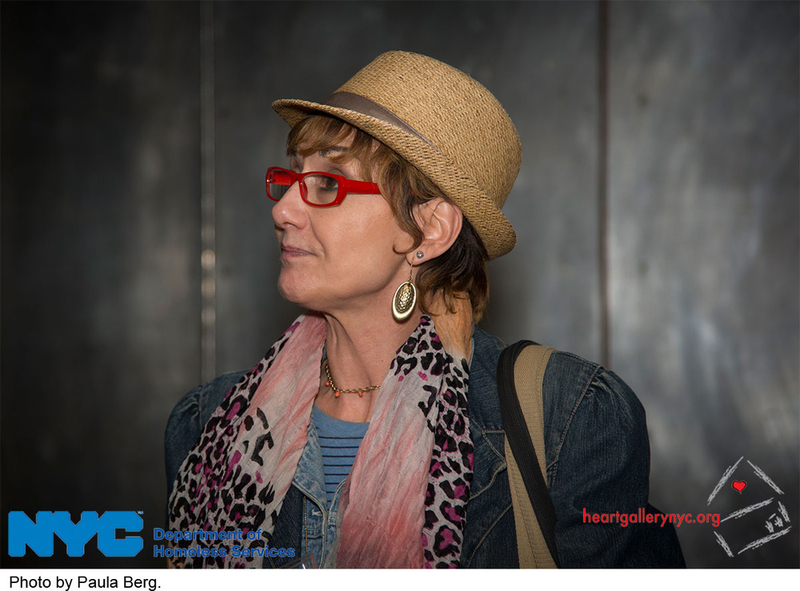 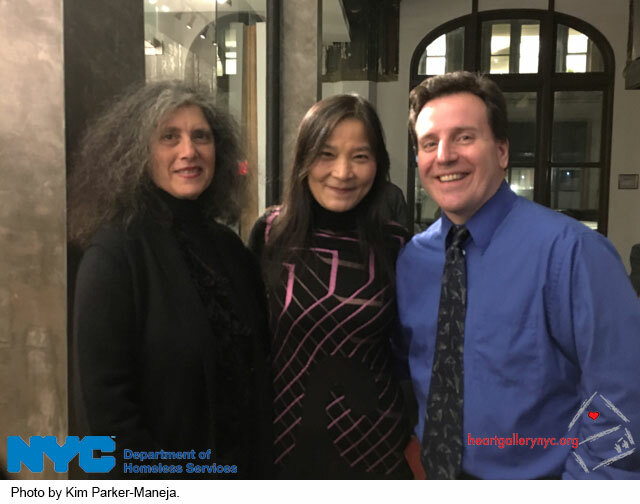 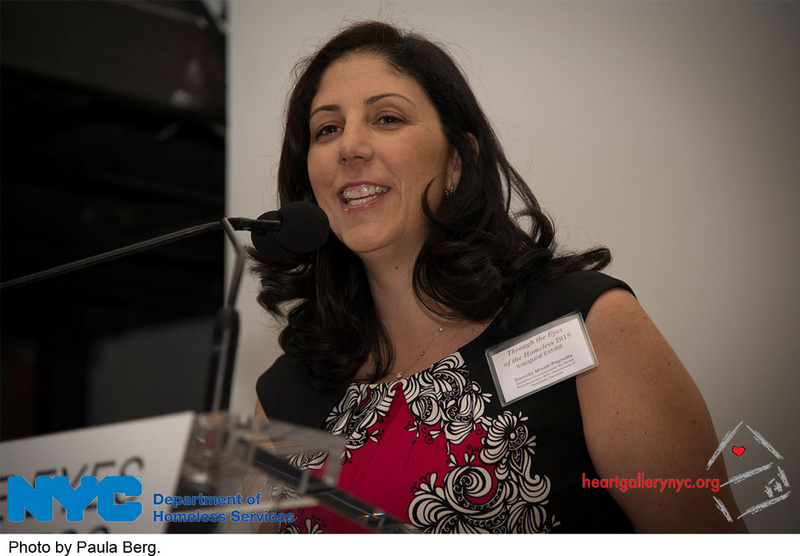 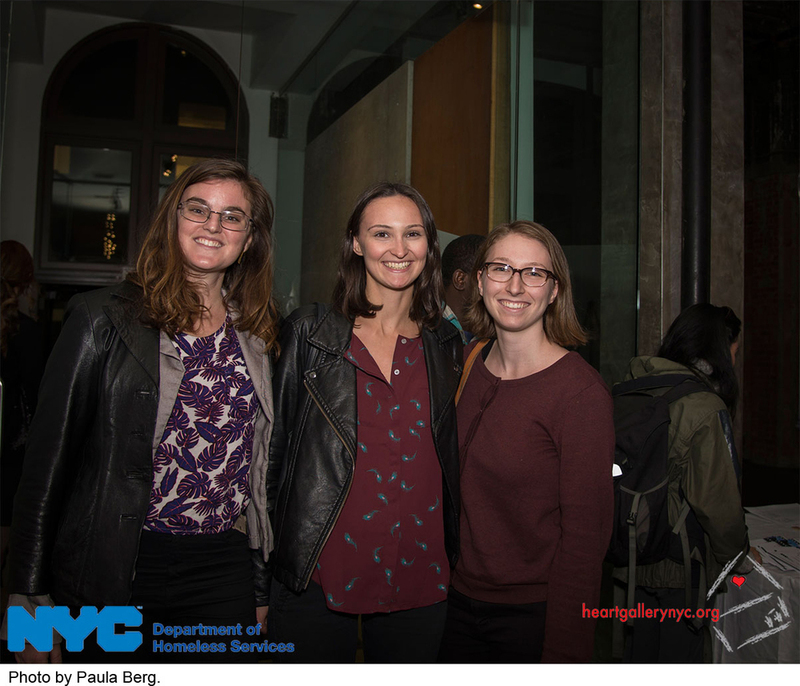 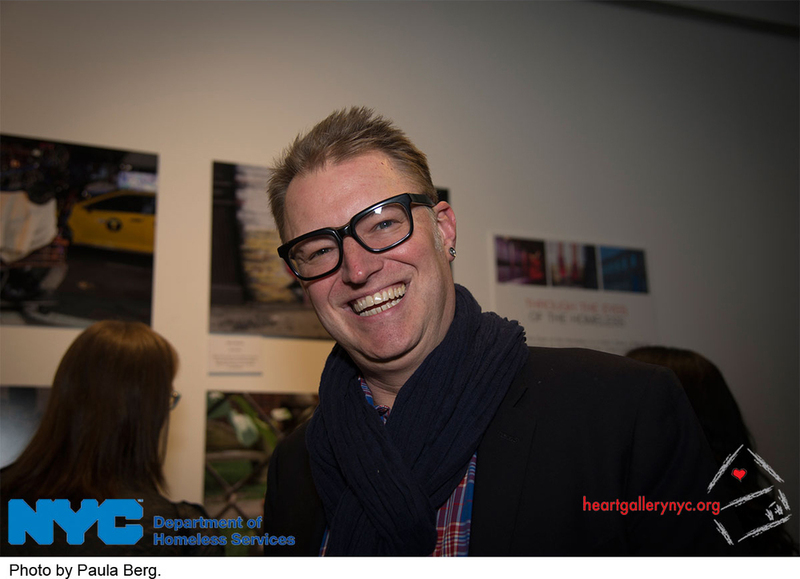 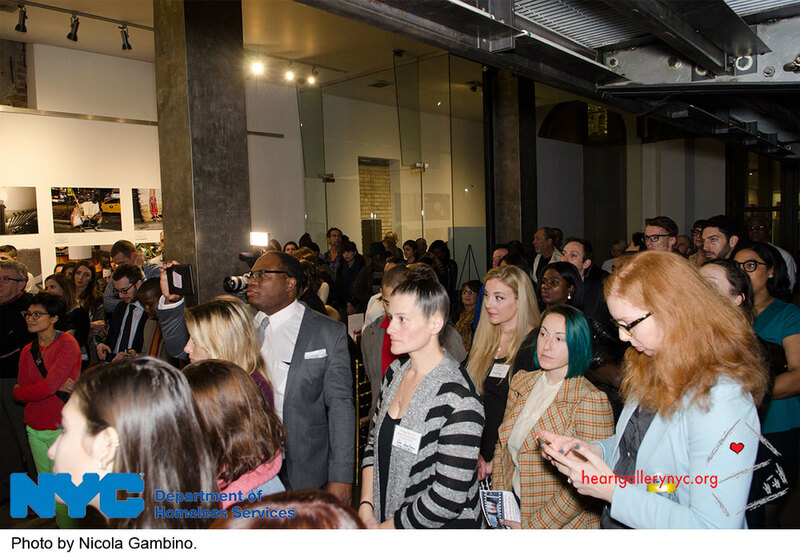 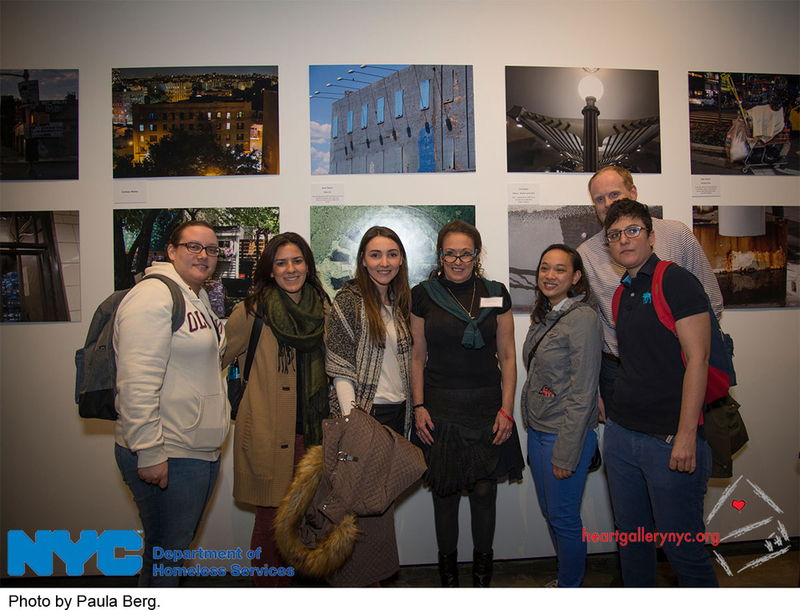 The Through the Eyes of the Homeless exhibit, which premiered in November 2015 to high praise and media attention for its ability to change the way we view homelessness, was created through a collaboration between Heart Gallery NYC and NYC DHS. 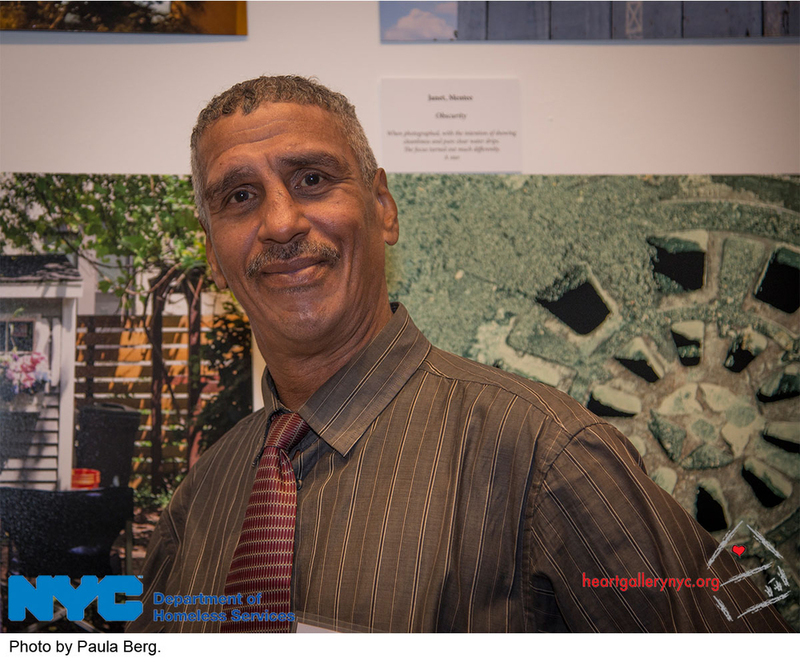 The month-long exhibition at Tompkins Square Library, in the community room, will be the longest and most public display of the exhibit since its creation. 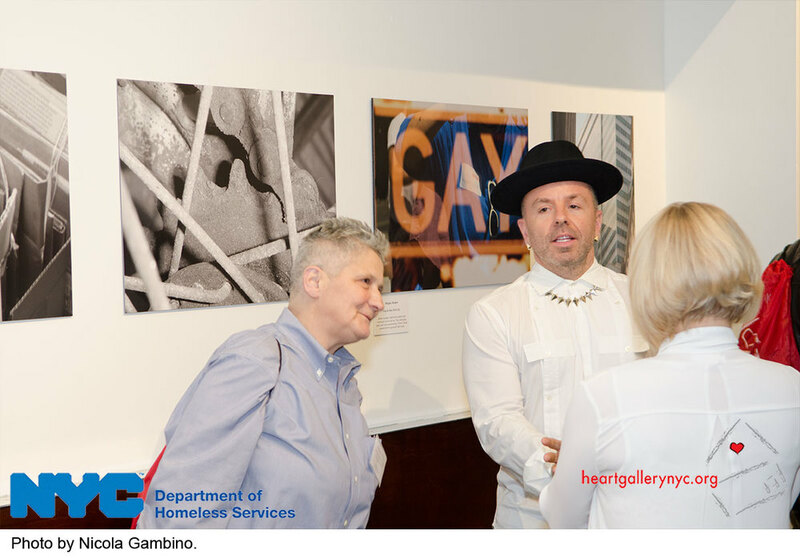 The exhibit is free and open to the public during all normal library hours. 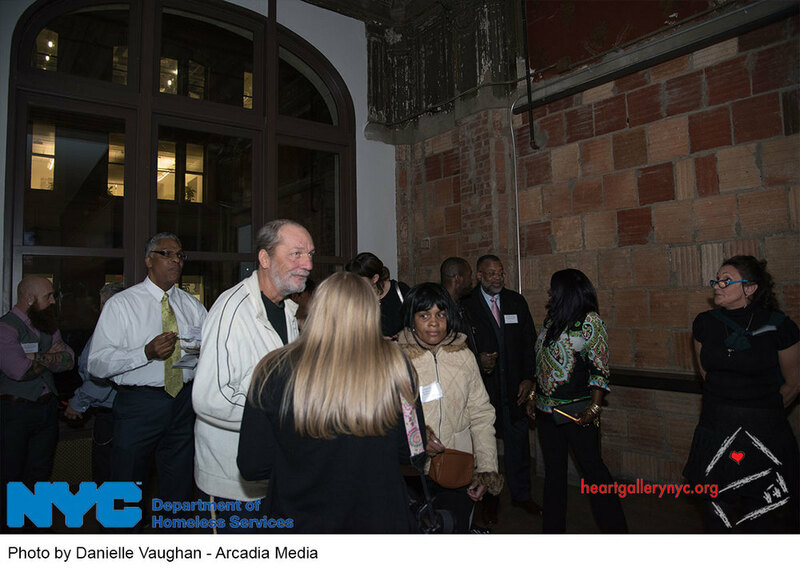 The community room is located downstairs at this wheelchair accessible facility. 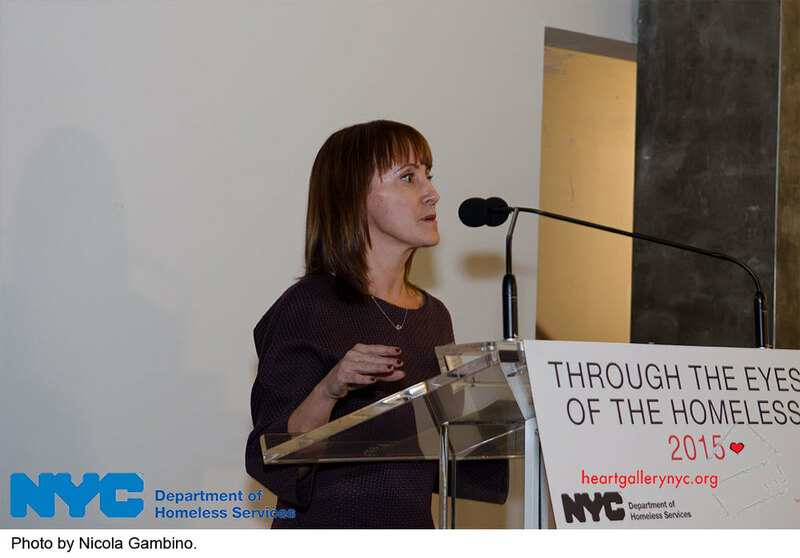 The second public showing of Through the Eyes of the Homeless was on Tuesday, November 24, 2015 at New York City's City Hall Rotunda. 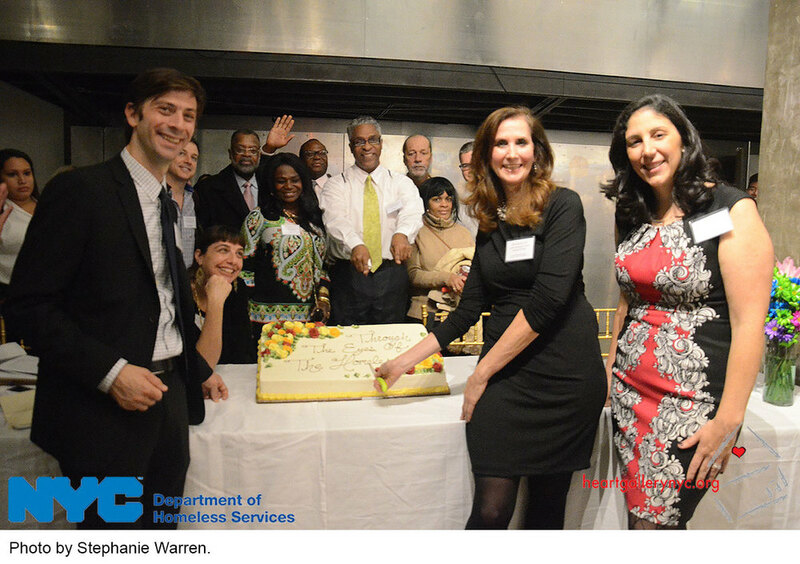 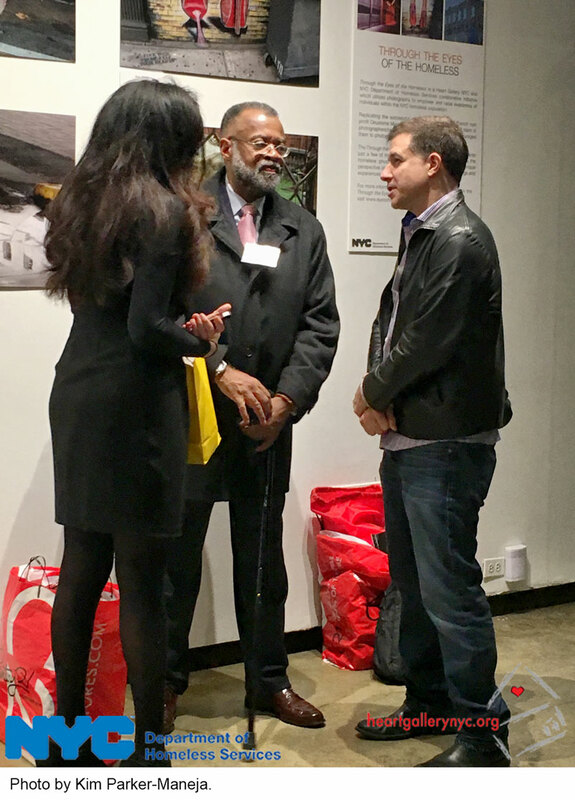 The exhibit was hosted by Speaker Melissa Mark-Viverito, Majority Leader Jimmy Van Bramer and General Welfare Chair Stephen Levin. 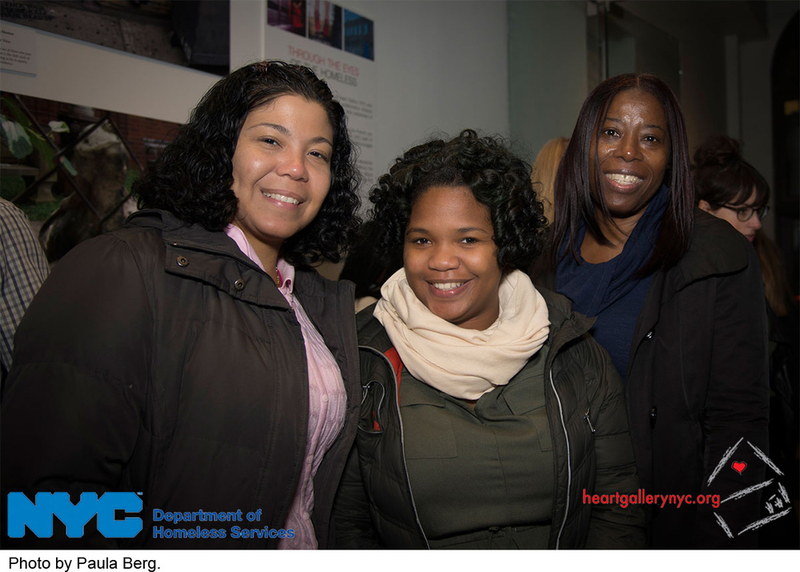 The exhibit was on display from 10:00 a.m. to 4:00 p.m. 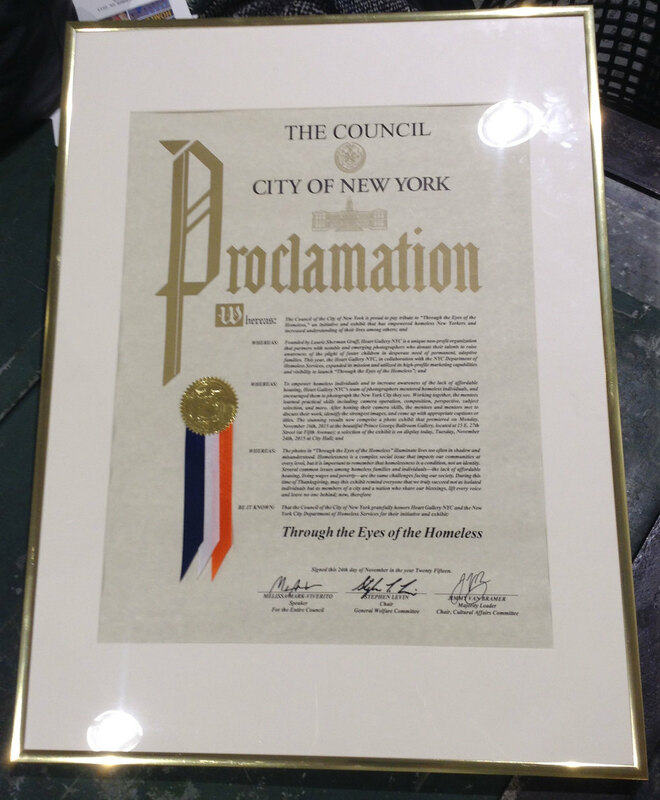 In addition to showcasing a selection of the exhibit, the City Council also honored Heart Gallery NYC and the NYC Department of Homeless Services with a ceremonial proclamation thanking them for their service and the project. 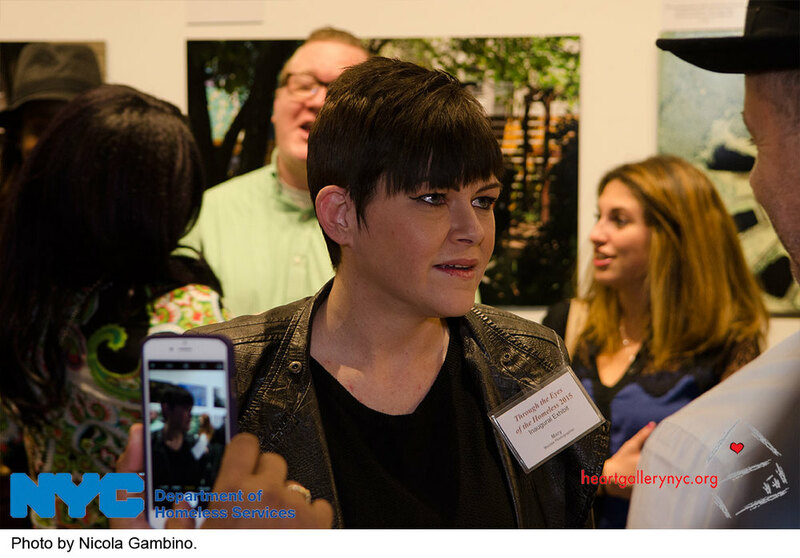 Images from the exhibit and from the Proclamation Ceremony, during which our photographer Janet had the opportunity to tell the City Council about her experience of being homeless and how the project taught her to enjoy and "see the city again," are in the gallery below. 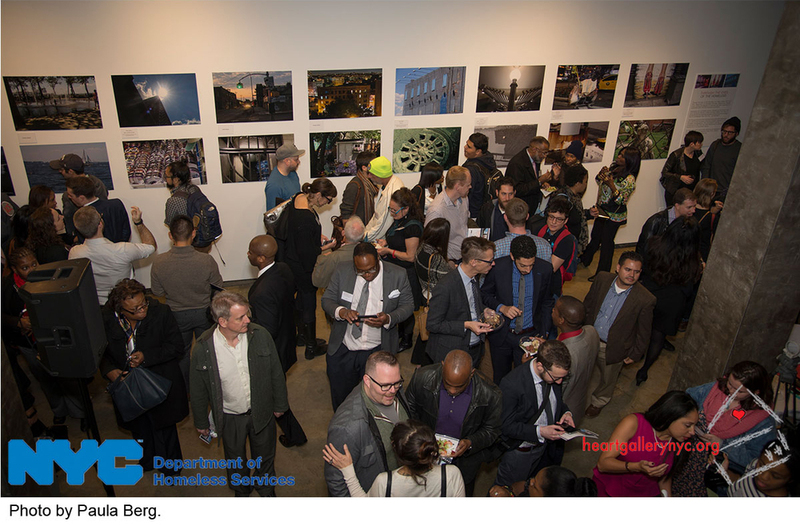 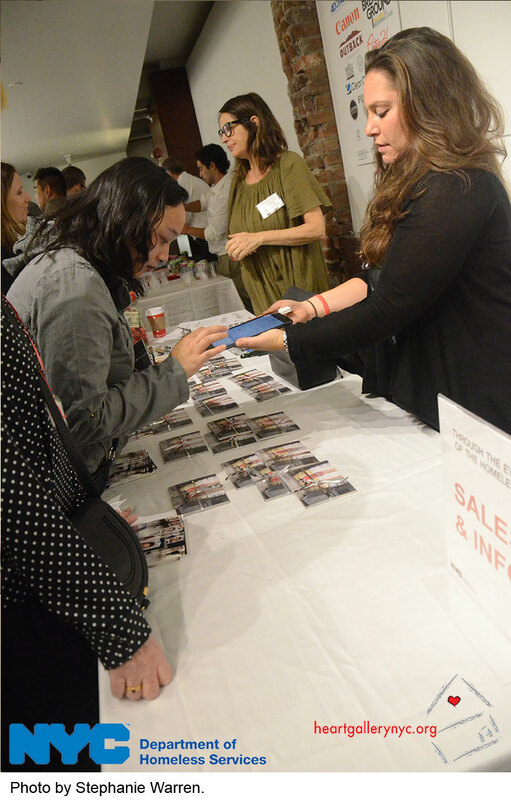 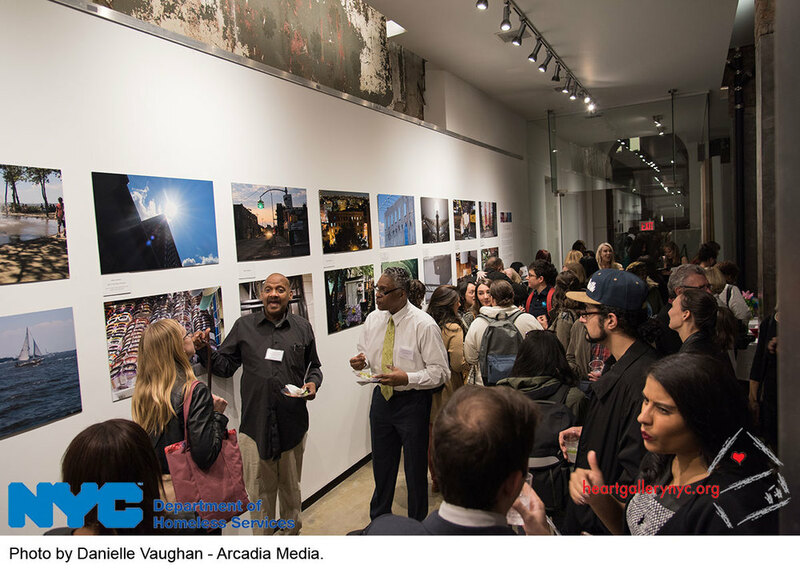 The Inaugural Launch of the Through the Eyes of the Homeless Photo Exhibit took place on November 16, 2015, at the Prince George Ballroom Gallery. 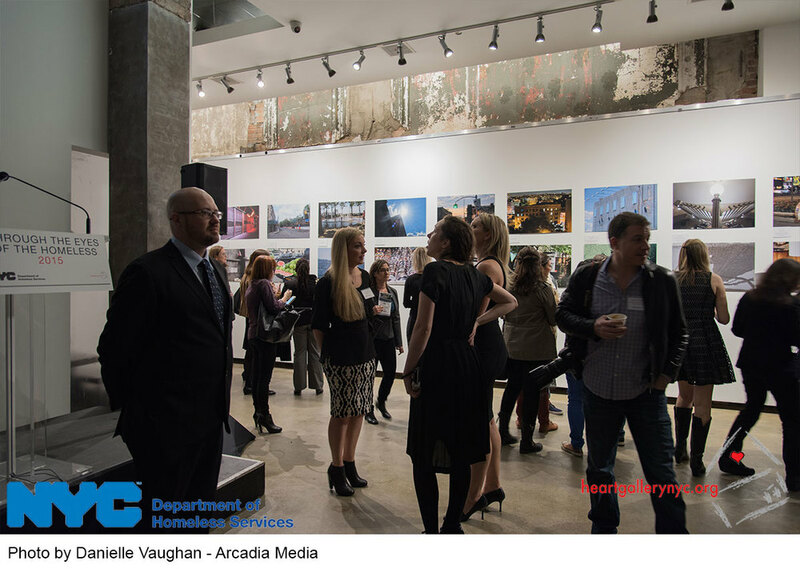 The Inaugural Photo Exhibit was curated by Jody Britt, Courtney Cook, Chelsea Cooksey, and Anne-Laure Lemaitre. 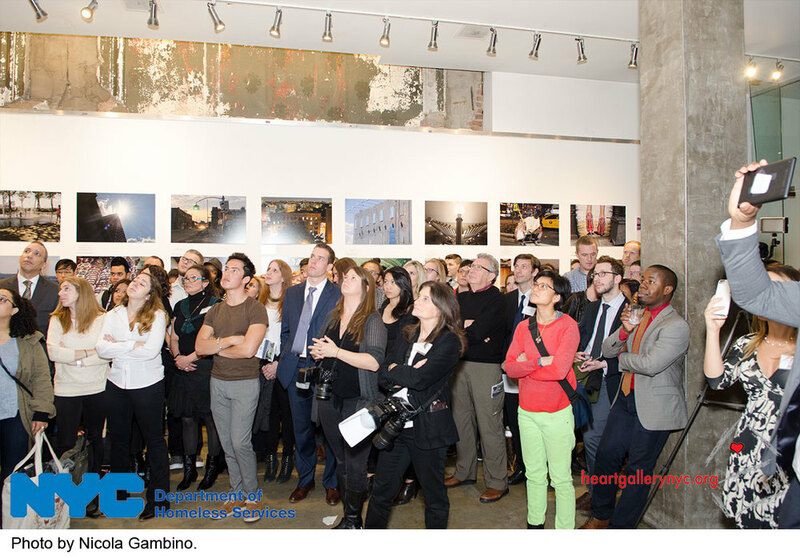 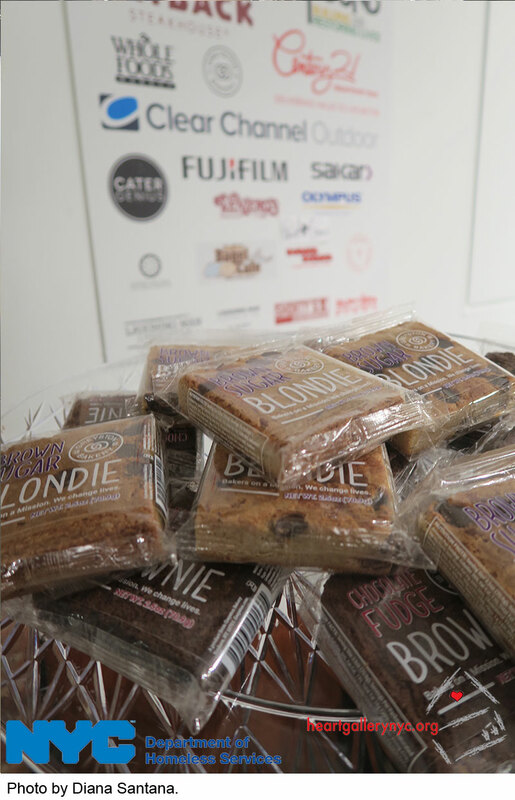 A gallery of images from the event is below.